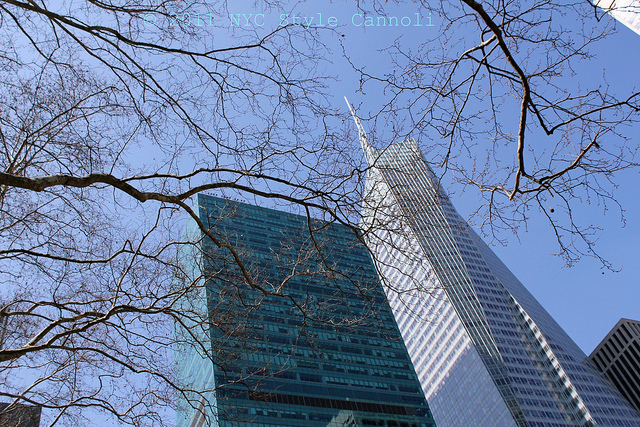 Photo Gallery Tuesday "Sitting in Bryant Park"
For those who have never been to New York City, there are many parks to check out. Bryant Park being one of them and best known for the home of Fashion Week for many years. I was sitting on a chair in the park and just looked up at the gorgeous sky .........just what a lovely afternoon in New York City should be!! Simply gorgeous...wish I was there!